Here it is in all it’s rusty glory! 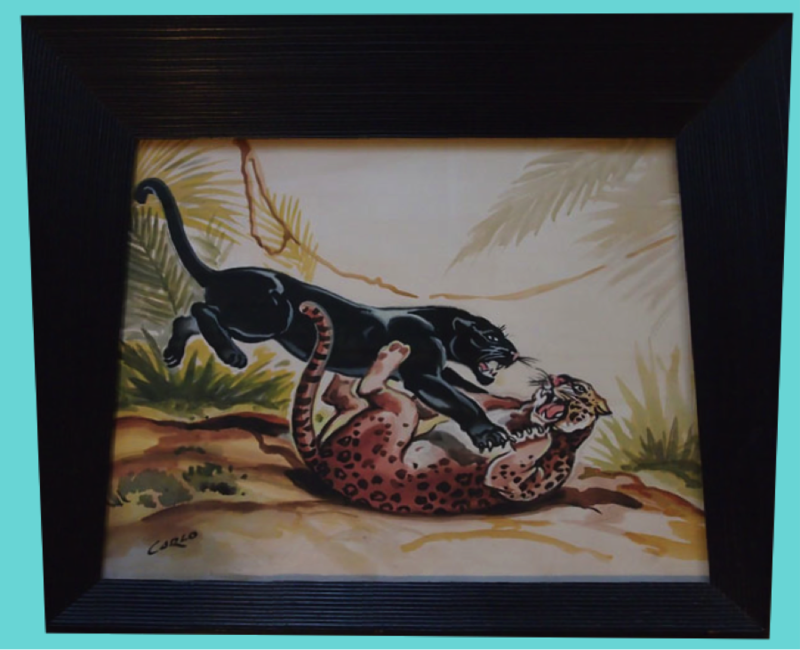 Ok, I blogged about this great find earlier last week. We drove up to Lincoln to get this and planned to clean it all up and turn it into a wine cabinet or tea cabinet. The first step you must complete when dealing with old appliances is to strip it down to bare metal. The best tools for stripping an appliance when doing it yourself is a paint brush, scraper, and steel wool to loosen stubborn paint. AARRRGGGGGHHH! I am finally done stripping this thing! After the stripping was complete I wiped down all the surfaces with a wet cloth to remove any surface debris. 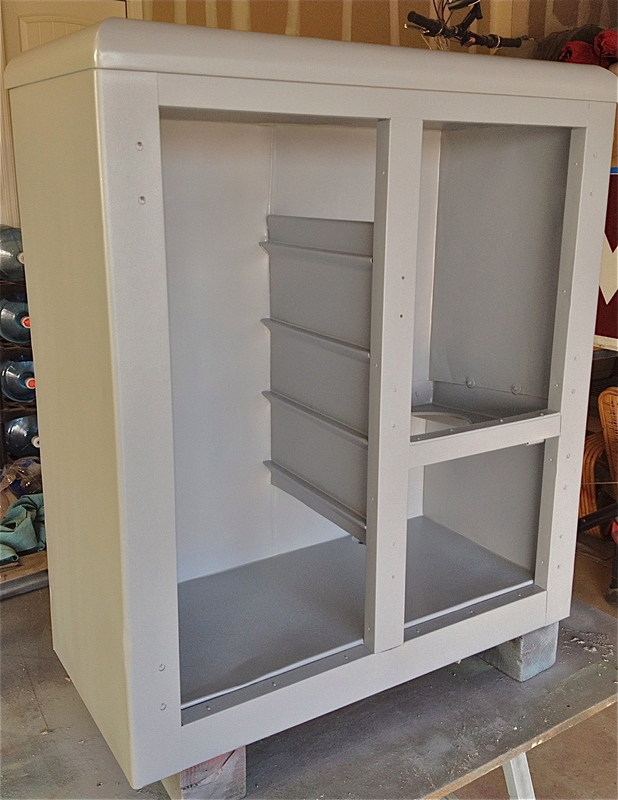 Here it is after the primer was applied. Here it is all painted and with the newly refinished feet attached. As you can see I painted the doors and laid them out to dry in the sun. 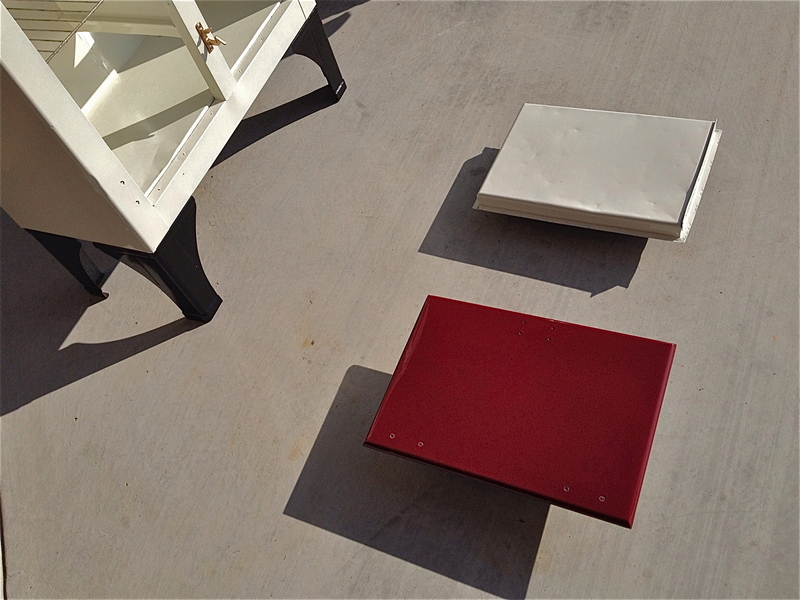 I applied the refinished hardware after the paint dried. So after 4 days of scraping, cleaning and degreasing this appliance it is done. I think it turned out great! I hope you think it looks good too! On to the next piece. It looks stunning – of course! Question….did you use a chemical to help strip it? And, how did you restore the old hardware? Did you use regular primer on the entire piece or a special one for metal? Great job kiddo, as usual! It was so good to see you & the adorable Mz. Kitty today if only for a short time. I worked on getting the space with the cabinet looking great – till 4 o’clock! 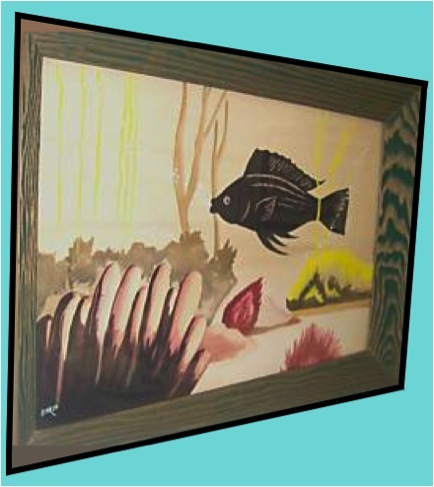 It is such a stunning piece & was already getting a LOT of attention. I’m so glad to have it back in the store. It’s a show stopper for sure! I used a chemical stripper sold at Lowes. The hardware refinish was accomplished by grinding off any corrosion and then painting them a rich antique gold color. I used primer approved for all metals. It was really great seeing the both of you today as well. I am glad you are satisfied having the hutch back. I will blog about our new hutch tomorrow. Thanks Frank I really appreciate it! 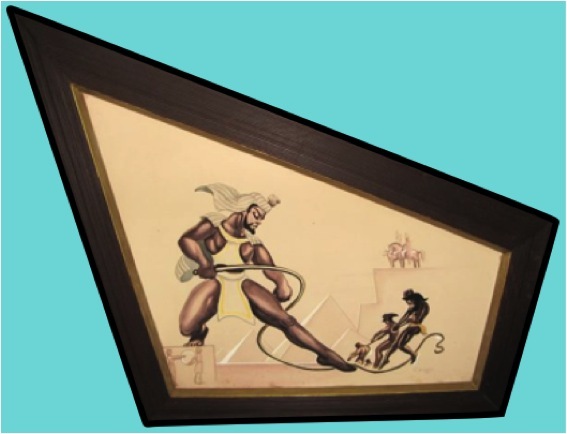 Hepcat – Your restoration skills are incredible! Would love to see a post that discusses how you obtained the skills/knowledge to do this work…or is it just a hobby during your free time? Regardless, your talent for this is amazing. Thanks Frugale_Femme. I just posted a response to your question on the main page. Thanks so much for the support and taking an interest. I almost sold my ice box at my yard sale this weekend! Glad I didn’t because after stumbling upon your site I have decided to bring it back to life!!! I am soo glad I inspired you to restore it. These usually turn out nice and can be used for almost anything. Best of luck on your resto! THank you! I will do taking before/after pictures! 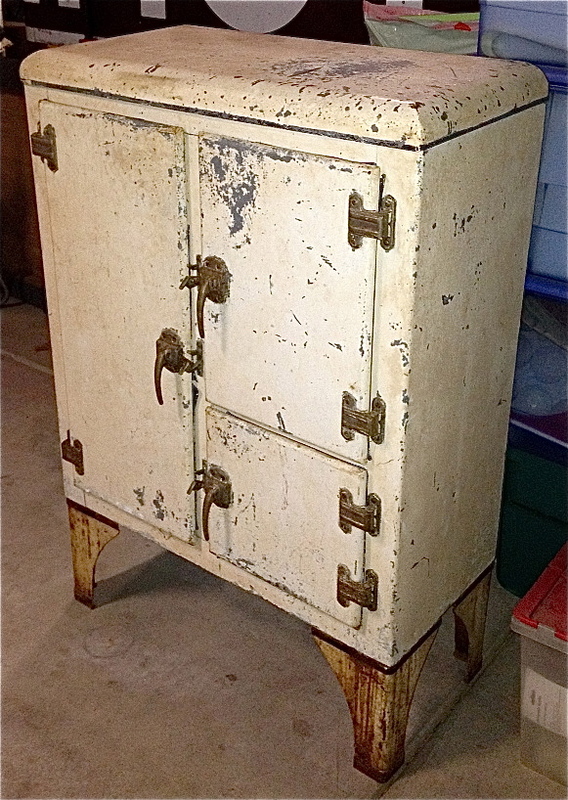 I just purchased an old icebox that looks similar to this one. I don’t see a manufacturer on it–the only thing is on the back a stamp that says 522 and GREEN AND IVORY–and then there’s a handwritten number which looks like G-31. Do you have any resources that you’re willing to share on where to research these–I’m trying to determine it’s age and worth prior to having it refinished. I paid 85.00 for it. Thank you! 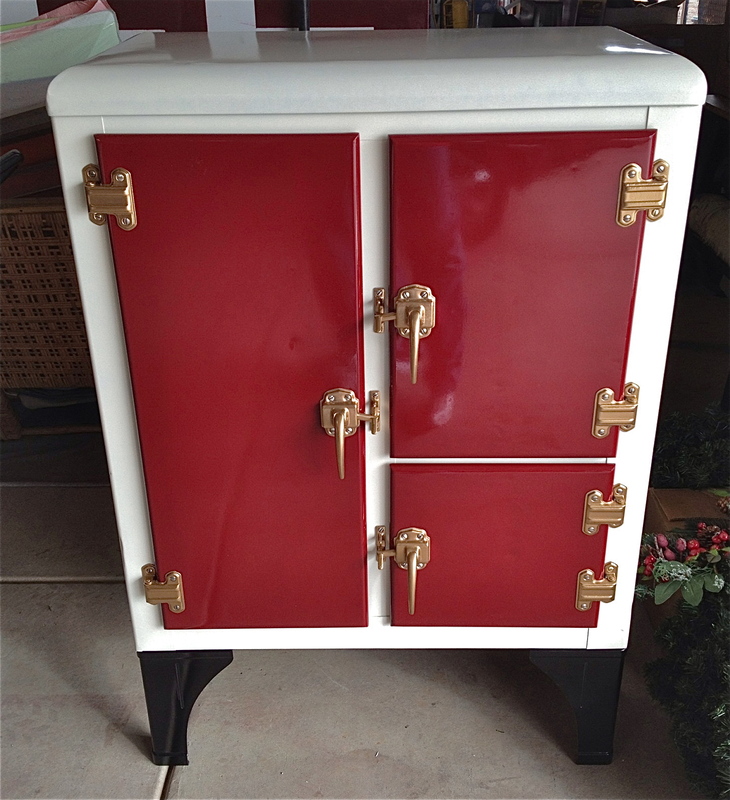 Hi Wendy, I just refinished an icebox identical to hepcats. It also has GREEN AND IVORY stenciled on the back. There are other stencils, but I cannot make them out. Also no manufacturer. I have been trying to get more info also. Have you come up with any? 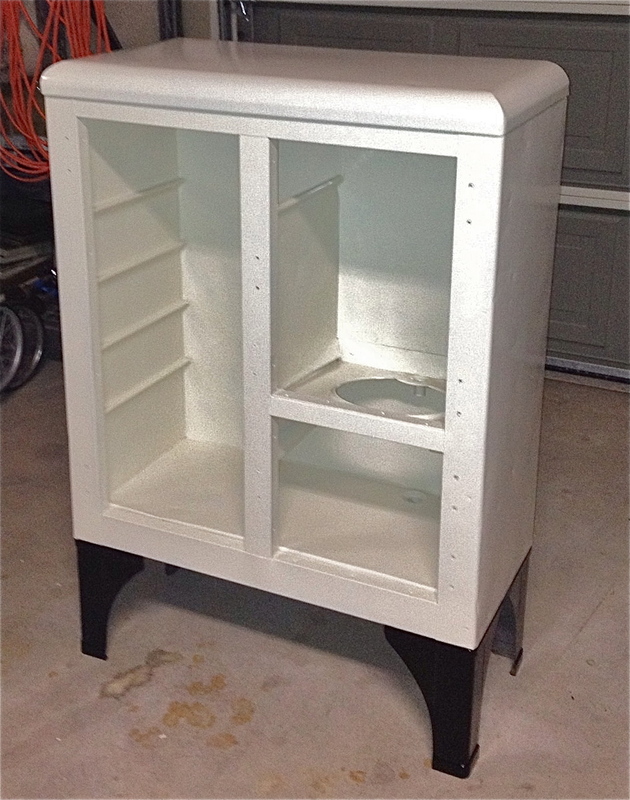 Excellent job, just found this 2012 post about restoring old ice box. Do you know where to find the rubber seals to replace brittle door seals? 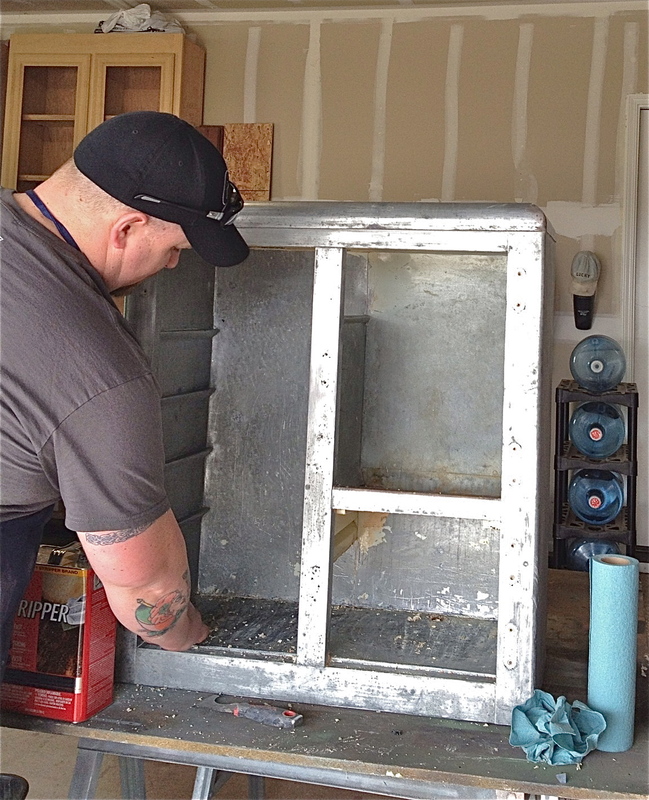 I am working on an ice box almost identical to the one you worked on. Thanks! I had to buy generic foam seals from Lowe’s or Home Depot. Looks awesome. I just picked up an identical ice box. I am planning on restoring, but it is missing one hinge. I cannot find one online. Any ideas on where to find one? Thanks! 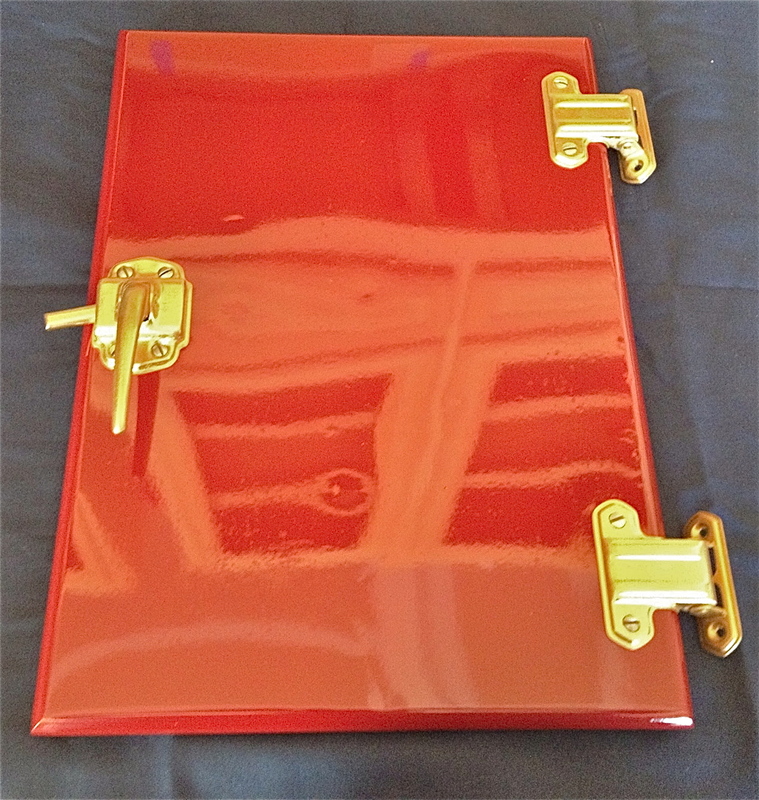 Try looking for a cheap donor unit that has the same hinge, or you can replace all hinges. 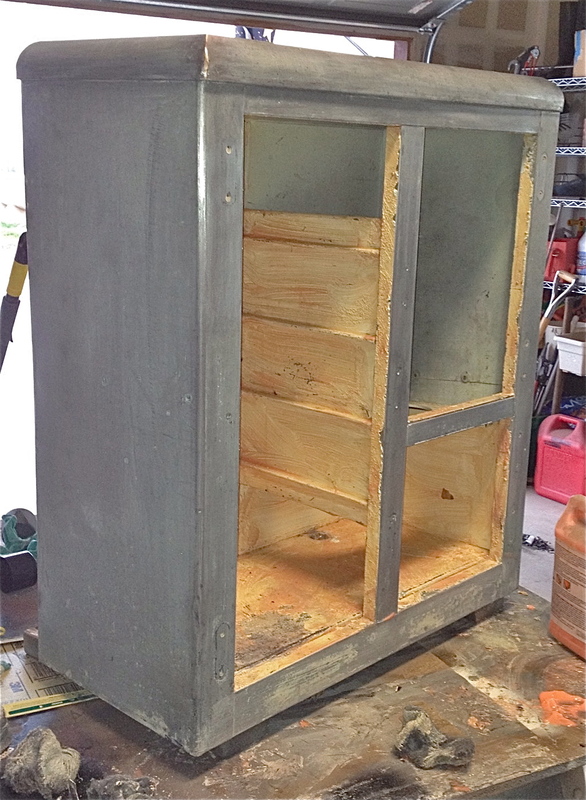 Did you use enamel can spray paint to paint your ice box? 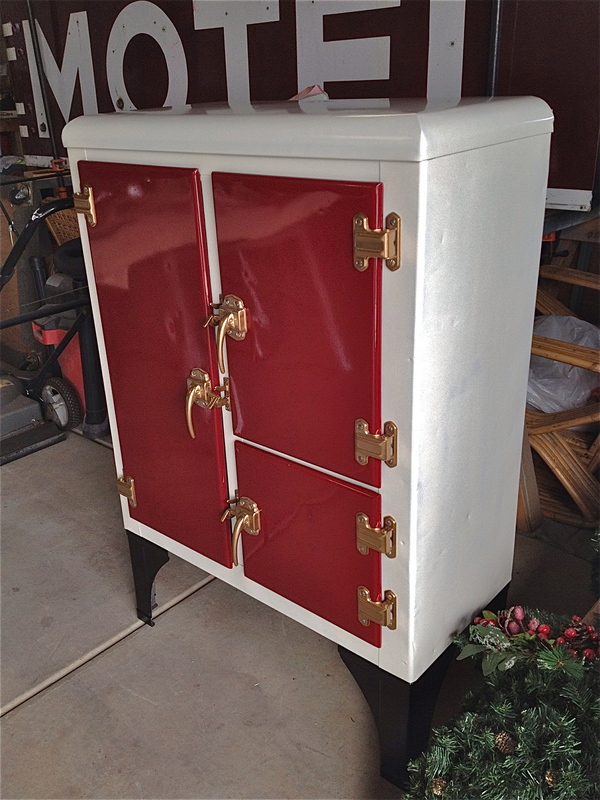 I love the restoration on your ice box. I’m doing one right now. What kind of paint did you use? Thanks. I used Valspar spray paint from Lowe’s. Wow. You got a great finish just using consumer-grade spray paint! I thought I’d have to take my icebox to an auto body shop to have it painted. I prefer to do it myself. The red is so glossy. Did you do anything to it after applying the paint? And how many coats? Thanks. Very nice work. Thanks. I didn’t do anything after painting it. I paint thouroughly, I do it in coats.